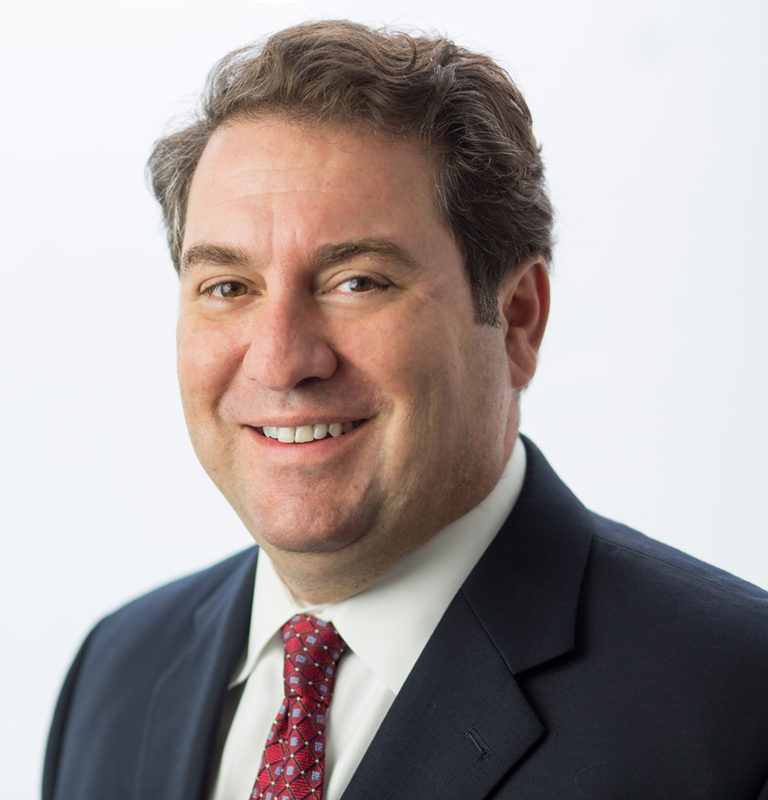 Today, the Checks and Balances Project sent a letter to Arizona Attorney General Mark Brnovich asking that he investigate whether or not Arizona Public Service (APS) is connected with efforts by the Virginia-based Taxpayers Protection Alliance to conduct a door-to-door push poll designed solely to discredit the residential solar industry in Arizona. If APS is connected, we ask that the Attorney General determine the extent to which APS has used ratepayer funds to underwrite this effort to protect its status as a highly profitable, incumbent monopoly. Our request for an investigation was sparked by an article in Friday’s Arizona Capitol Times titled, “Looking for Trouble in All the Solar Places” (subscription required). In the article, Virginia-based Taxpayer Protection Alliance President David Williams acknowledged he’s really after people’s negative experiences. This takes places as Arizona Public Service Co. prepares a request for regulators that would increase monthly fees on solar companies, according to news reports. Arizonans deserve to know whether or not APS hired the Taxpayers Protection Alliance directly or through the front group, American Encore. Formerly known as the Center to Protect Patient Rights, American Encore is run by Mr. Sean Noble who, during the 2013 net metering debate, APS acknowledged funneling money to in order to bolster APS’s position.